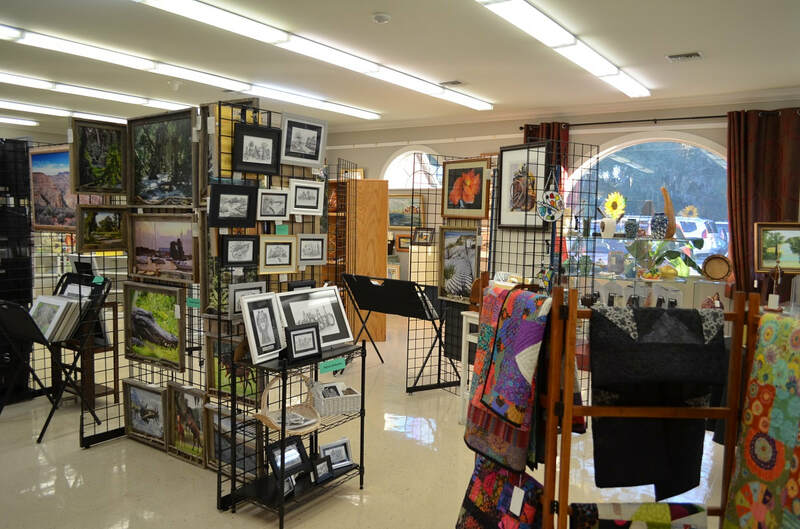 SAVE THE DATE - The annual Rainbow Springs Art Festival will be held on November 23rd and 24th. This year, the festival will be a TWO DAY EVENT !!! Artists, check here on the website for applications. Our co-op features the outstanding work of over 40 local artists. Our members represent the finest creative efforts in the area. With a wide range of prices, we are the perfect place to find unique gifts and decorative items for your home. Our members continually change and update their work. Come see what's new today.